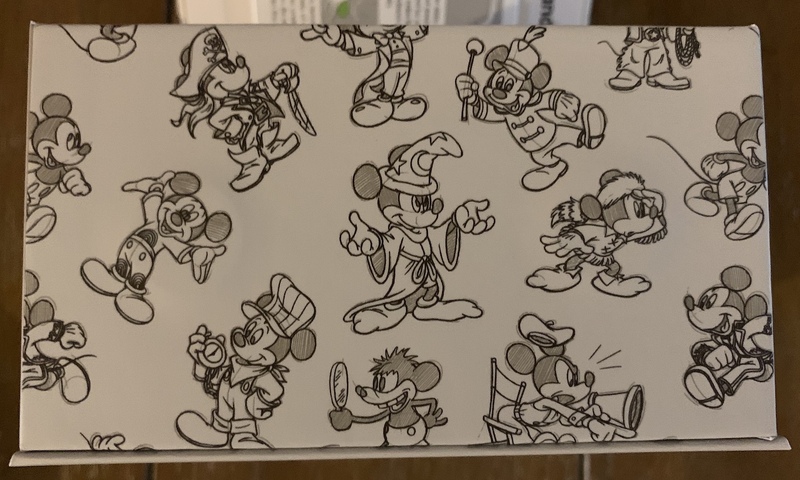 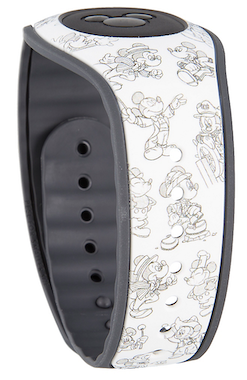 Disney today announced a new “Mickey Through the Years” MagicBand to celebrate his 90th birthday coming up this next week. 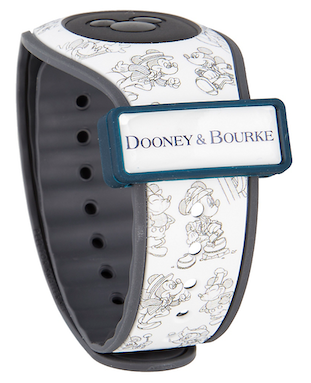 The band will be available for sale on November 18th, 2018 at Disney Springs in the Marketplace Co-Op Cherry Tree Lane store alongside matching Dooney & Bourke bags and a dress. 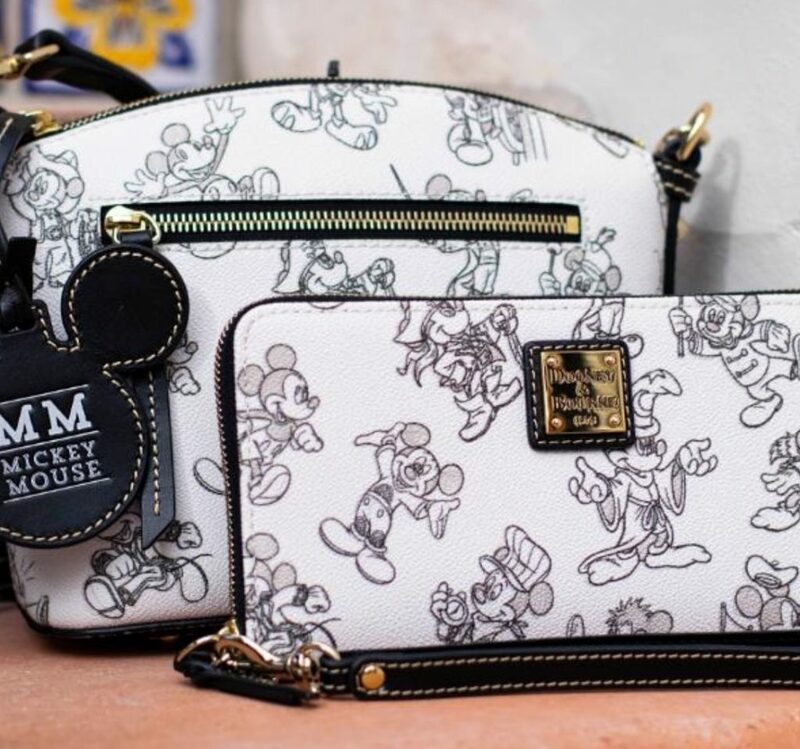 The design is identical to the one shown below on the handbags which Disney Springs posted on Twitter earlier. 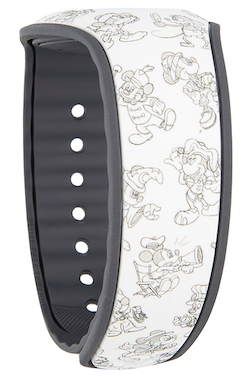 The MagicBand costs $48 and has a Barcode SKU of 400020985644. 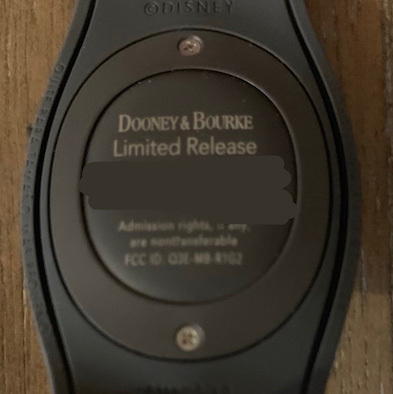 The band is a Limited Release. 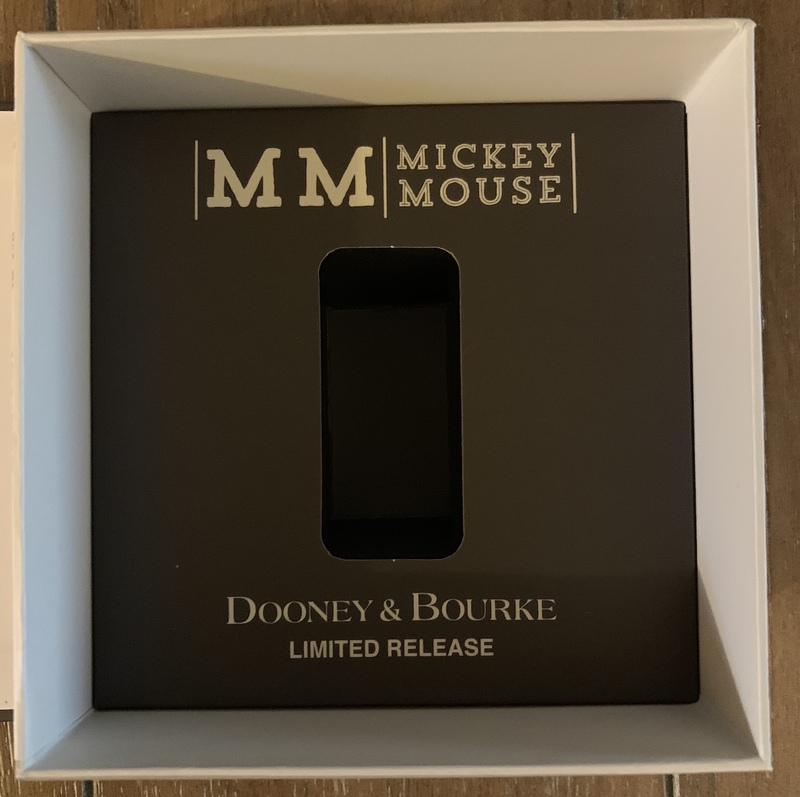 6 Responses to "Dooney & Bourke Limited MagicBand coming for Mickey Mouse’s 90th birthday celebration"
It isn’t Limited Edition? Surprised it comes presented in a box as limited release. 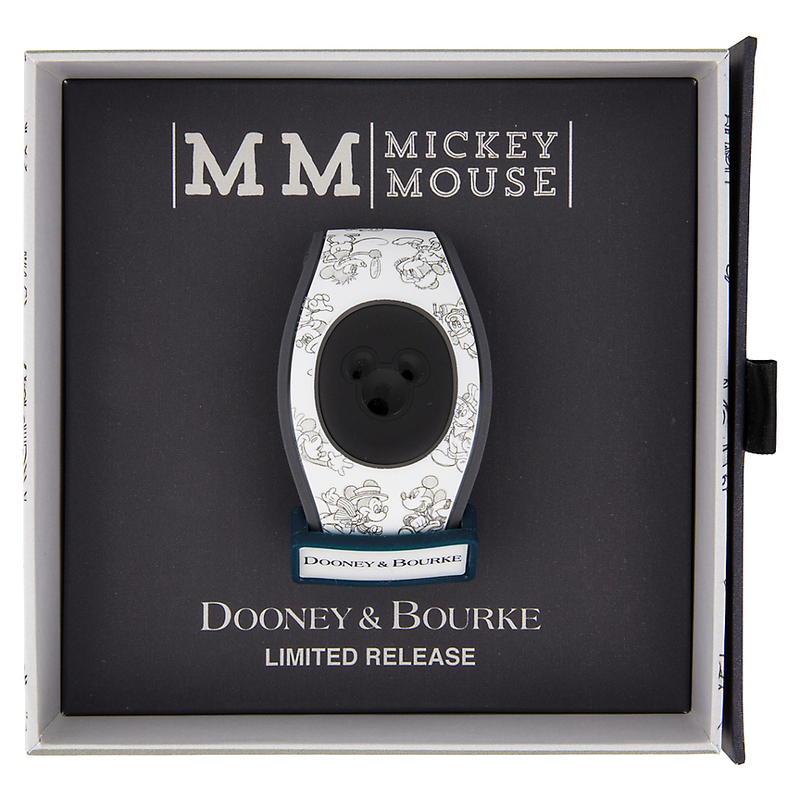 Nope it’s a Limited Release. 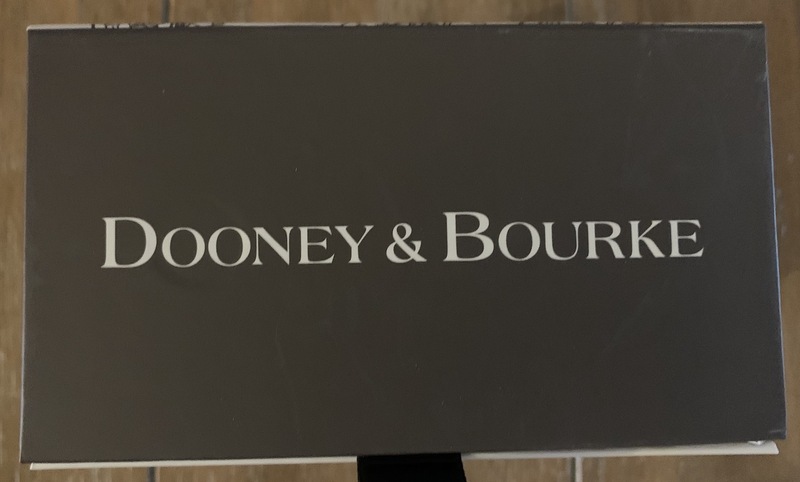 Dooney & Bourke releases usually are. 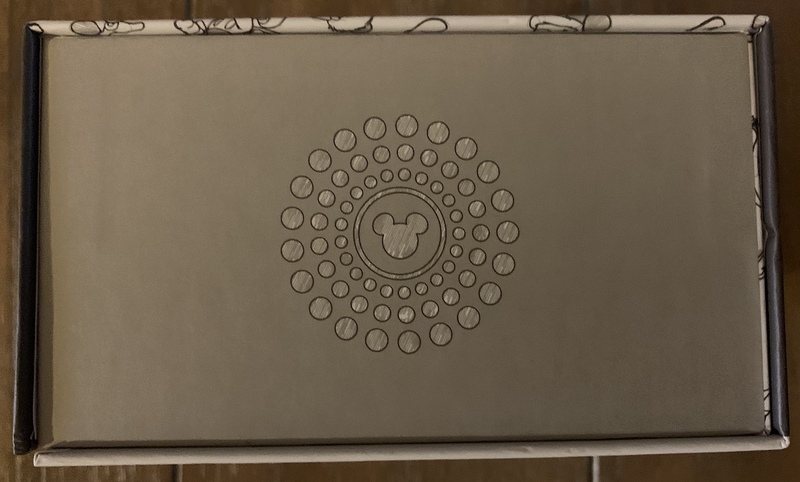 Any word on whether it will make special sound effects at checkpoints? I hope these items will be available for online purchase. 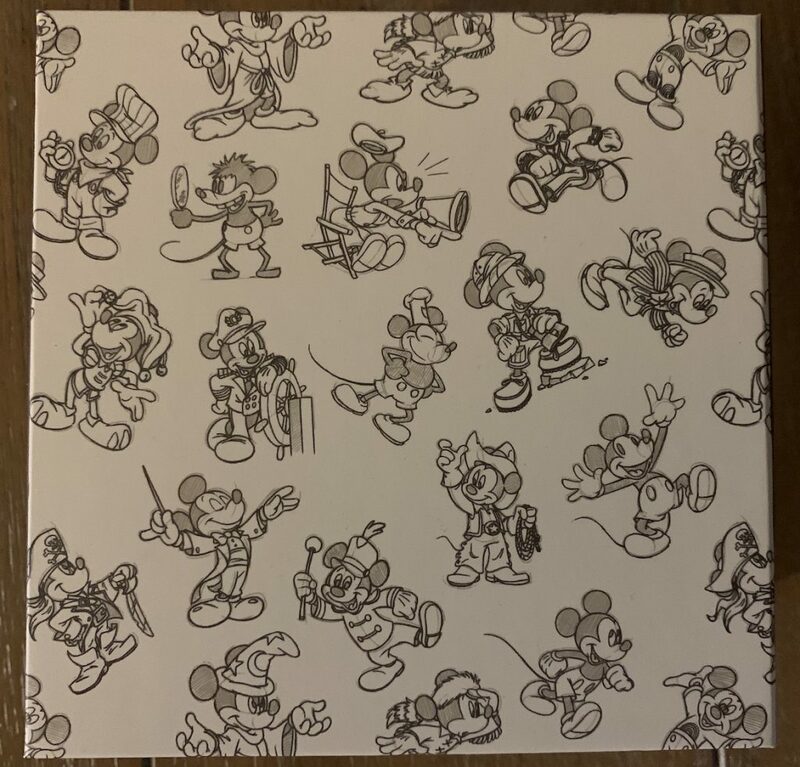 It just popped up on the Shop Disney app. 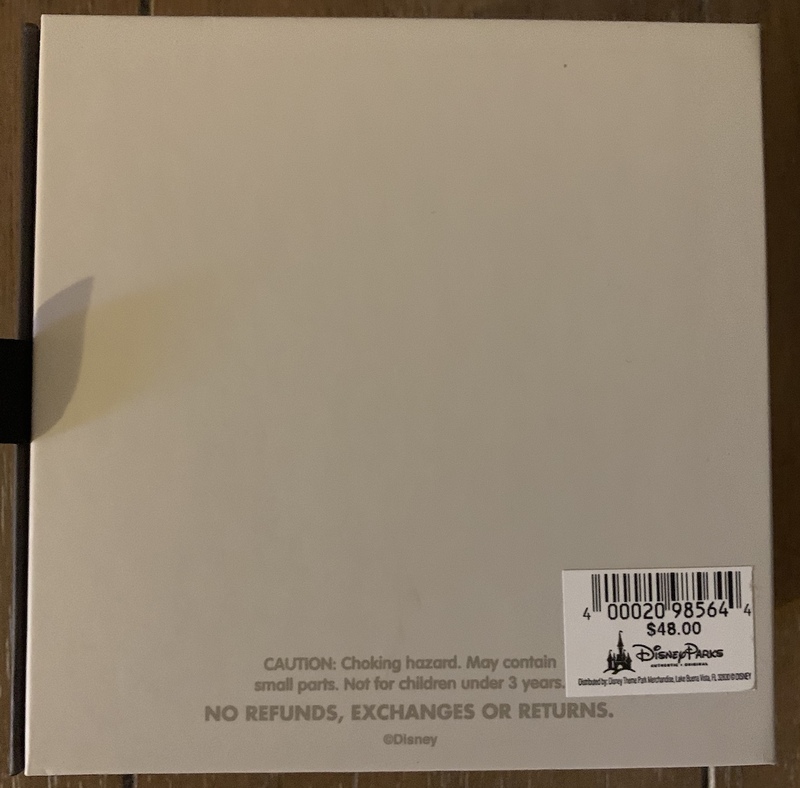 Just purchased mine. 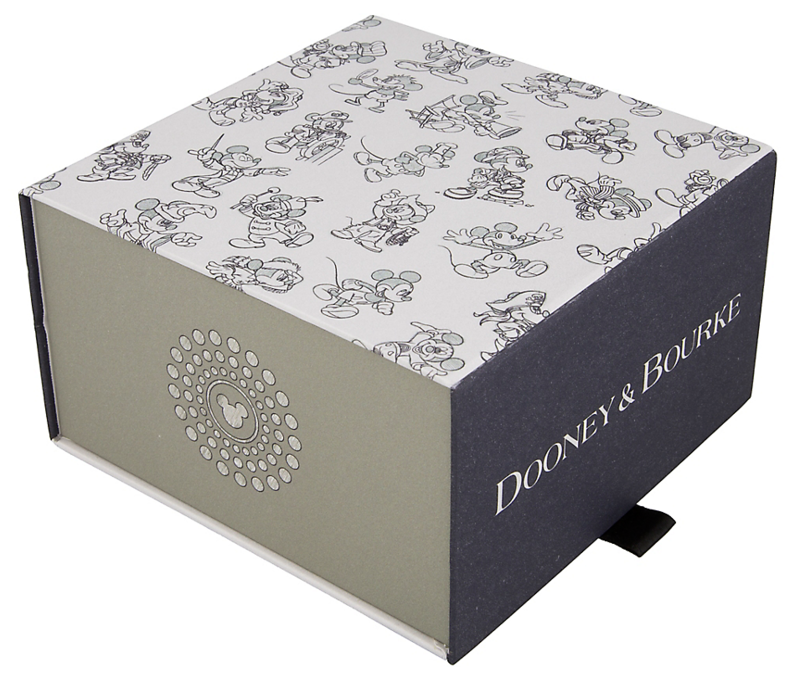 Is the Dooney & Bourke 90th Birthday Celebration band a limited release of 3,000 created?